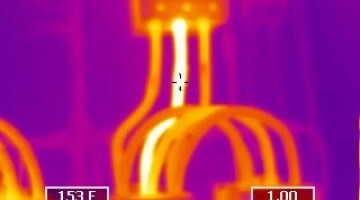 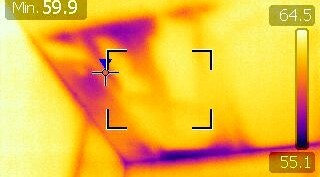 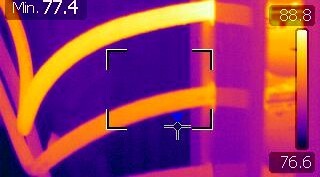 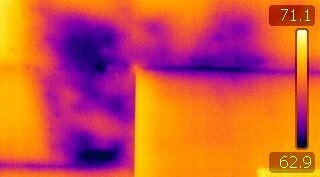 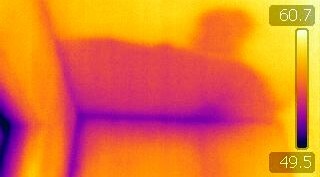 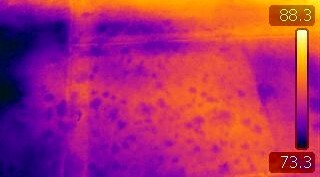 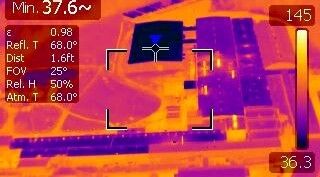 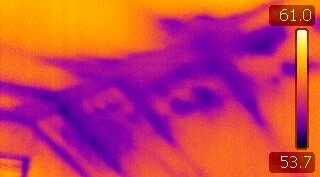 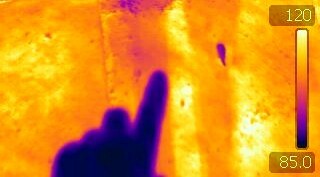 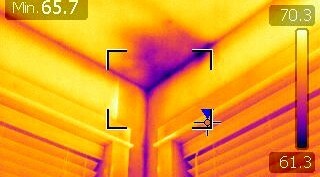 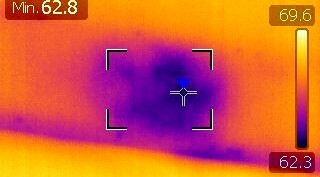 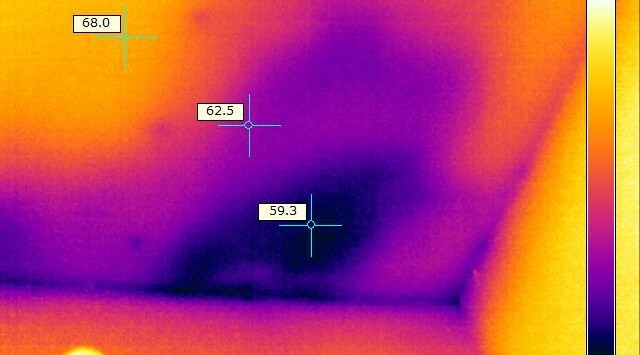 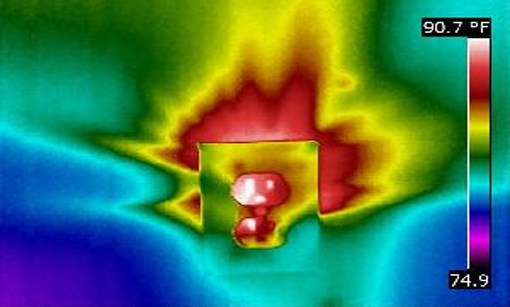 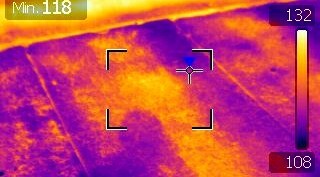 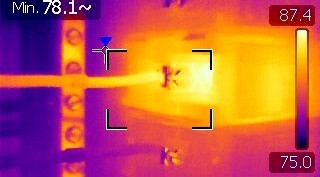 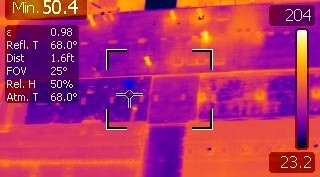 Scott Harris is a FLIR trained Level III Thermographer. 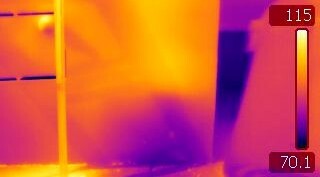 One of the few, independent Level III Thermographers available in the Pacific Northwest. 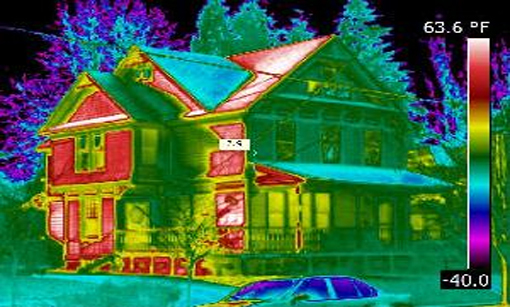 © Copyright 2014 Portland Infrared.